Two of the most important women in Katherine Chancellor&apos;s (the late Jeanne Cooper) life were without a doubt, Jill Foster (Jess Walton) and Nikki Newman (Melody Thomas Scott). That the Genoa City socialites&apos; relationship made Chuck Lorre and Charlie Sheen look like poker buds, was always an issue for Kay. Can the former nail tech and the ex-stripper put aside their differences to say a final goodbye to the woman they both adored? 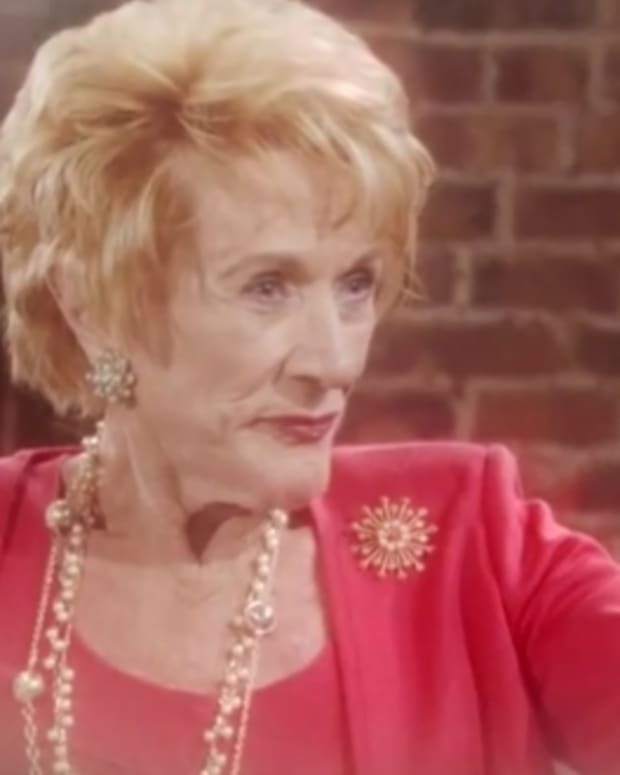 Starting Sept. 3, The Young and the Restless begins airing episodes featuring Kay&apos;s memorial. Watch a sneak peek below of the grande dame&apos;s ultimate frenemy and her BFF coming to terms.